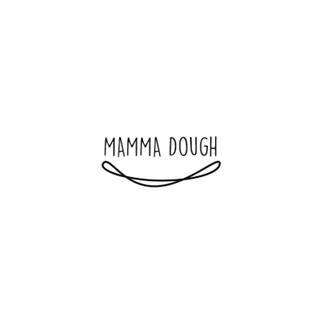 Mamma Dough makes great tasting and good value sourdough pizza and a selection of homemade dishes & desserts. We use only the best quality ingredients from carefully selected producers who share our love of making and enjoying food. Our vegetables and herbs are seasonal and locally grown wherever possible ensuring they are as fresh as can be. The specialist meats, wines and all important buffalo mozzarella come from further afield and have been personally tried and tested to make it into Mamma Dough’s kitchen. Our coffee is roasted across the river in Shoreditch, our craft beers are brewed within 5 miles of the restaurant and our Ginger Ale is made on site. Chegworth Valley supplies us with their natural, award-winning juices.